Hummel is back in action but his game is different after two knee injuries. 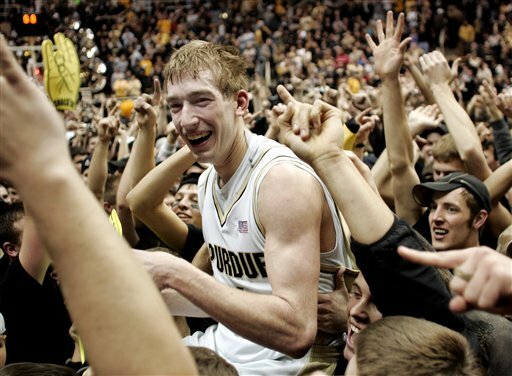 Robbie Hummel is back in action after two knee surgeries. Purdue isn’t as stacked as the past but Hummel will get them into the postseason again. One of the TYS writers examines how his game has changed since the knee surgeries. 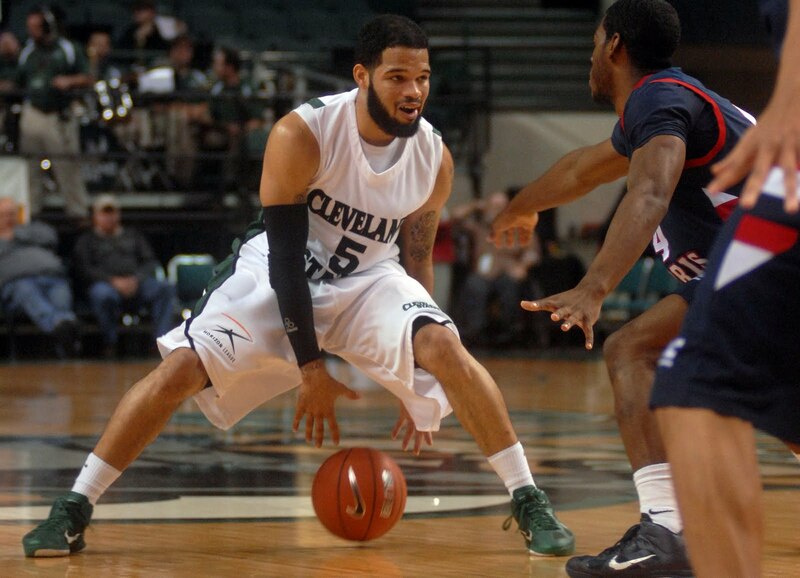 Jeremy Montgomery leads a senior backcourt for Cleveland State. Butler is rebuilding after the loss of Shelvin Mack and Matt Howard. But the Horizon League is more than the Bulldogs this year. Check out an update at this link by one of the TYS writers for a halftime update of the league. UNLV is playing a similar style of ball that these guys used to play in the early '90s. Lon Kruger did a good job of getting UNLV back to semi-relevance during his tenure. Now it is Dave Rice’s time. And he is turning back the clock as he intends to make every game into a sprint when you play the Rebels. 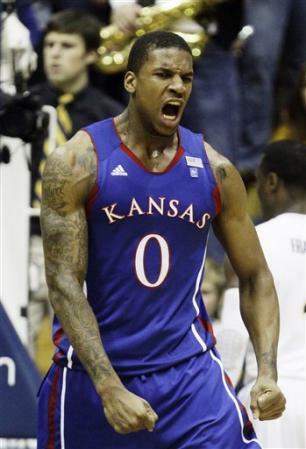 Thomas Robinson made a pretty good case for national player of the year after lats night's game. Never doubt the defense of a Bennett coached team. A look into his Virginia Cavaliers. Defense. Defense. Defense. Bennett's teams can D up! 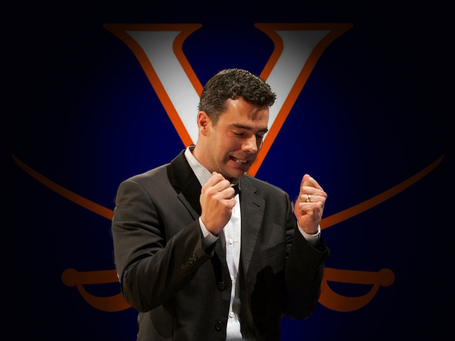 It is tough to understand Virginia’s surprising run this year without mentioning Tony Bennett. Just can’t do it. Why? Because this isn’t the first time that he has turned a program around using his tough defensive schemes. Is Michigan better off with Trey Burke running the point than Darius Morris? Trey Burke could be one of the best point guards in Big Ten by the time he is done in Ann Arbor. Darius Morris’ decision to head to the NBA came as a surprise for the Wolverine nation. Few expected them to pick up where they left off last year without their Junior guard. But Trey Burke seems to have filled his shoes well. Is he a better fit for this Michigan team than Morris?